What if a soothsayer could tell you if your manuscript would become a best-seller? If you were a publisher, you’d hire that soothsayer, right? 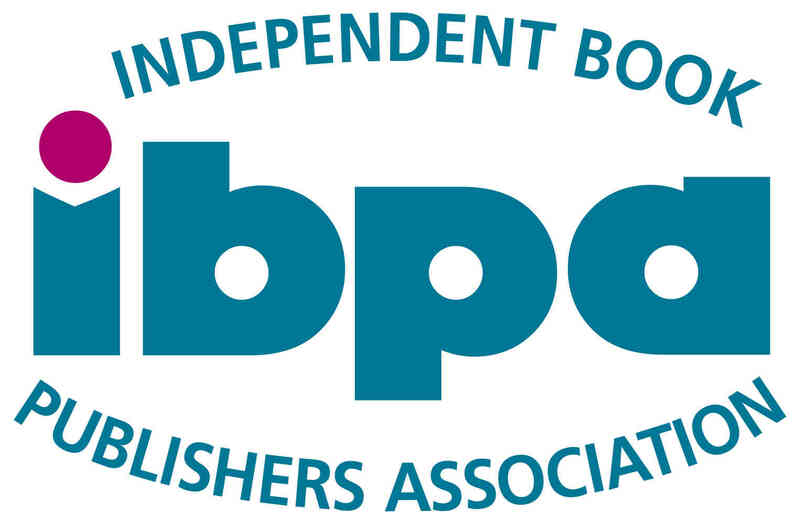 Throughout the history of the publishing industry, editors and publishers had to make buy-or-reject decisions based on experience and gut feel.